Some of the greatest video slots share one thing in common – Wheel of Fortune bonus game. It’s a quite popular feature, although you won’t find it in every slot machine. Thanks to this wheel, players can hit nice winnings or exciting bonus rounds. Usually, as you trigger Wheel of Fortune in slots, you can win variety of cash credits, multipliers or additional bonus features. Once the wheel is activated, there’s no chance of leaving the round without a some kind of gift. Very often players can hit progressive jackpots once they enter the Wheel of Fortune rounds. This feature is called different names and it can have different look and feel. 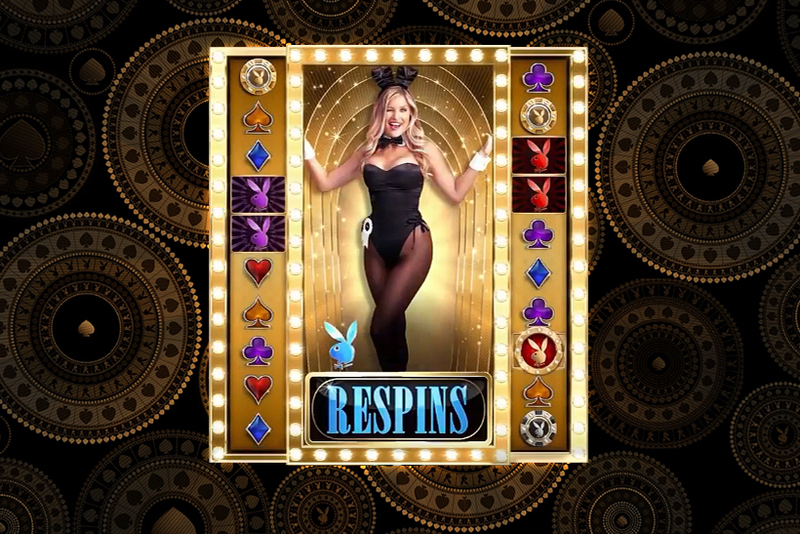 In some video slots it’s referred to as the Bonus, Money or Fortune Wheel. But the basic principles are always the same. 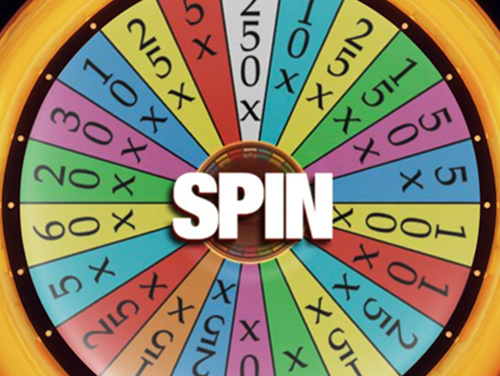 Players spin a wheel and land a random prize. Odds of hitting each of the prizes are equal. Developers offer variety of wheel types from simple, offering several sectors, to more sophisticated, which have several wheels. Below we’ll discuss the most exciting games offering this feature. Guns N’ Roses is definitely one of the latest and most exciting choices. This video slot produced by NetEnt is absolutely stunning and would be the champion in this category. 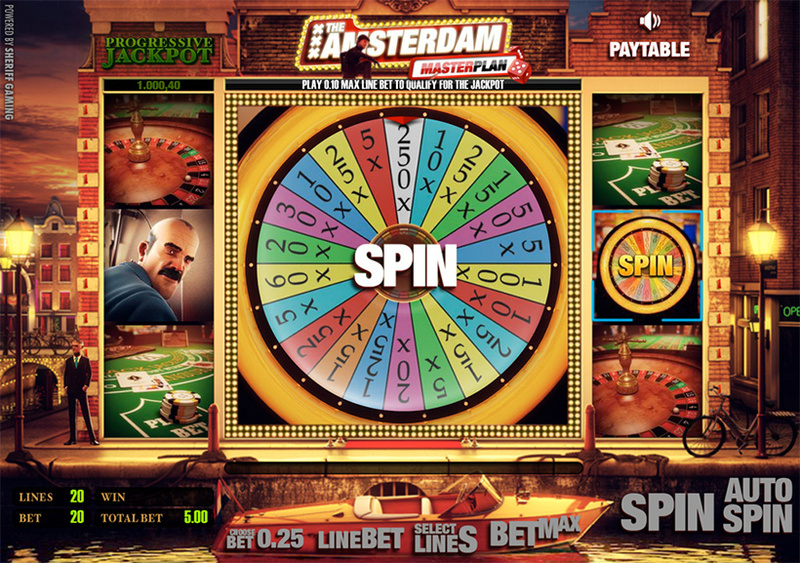 Bonus Wheel is triggered by scatters, and players can randomly land various coin prizes or one of two bonus games. This creation is definitely worth your time even if you have never heard of Guns N’ Roses music band. It offers striking animation, outstanding music and visuals. Another NetEnt’s creation has less appealing look, but offers huge growing jackpot. It’s Mega Fortune Dreams video slot that is one of the biggest hits at online casinos. On average, it pays jackpots close to 4 million Euros with biggest and smallest prize pools being just over 5.5 and 2.7 million, respectively. These mind-blowing jackpots can be hit during a bonus game. There are three jackpot levels Rapid, Major and Mega. The latter is the one that offers millions but is less likely to be hit. Choose this game if you opt for the Wheel of Fortune that can actually win you a fortune. Mr. Vegas produced by BetSoft Gaming is also a progressive video slot. But this creation offers a completely different feel. Players will immerse in that crazy Las Vegas atmosphere. Rich and outgoing slot character will take you on an exciting casino tour to play blackjack, roulette, slots and meet amazing people. And if you are lucky, you’ll trigger Money Wheel bonus round with a chance of hitting progressive jackpot. The odds of grabbing a couple thousand dollars are 1/8 because the wheel has 8 equal sectors. Playtech has also produced variety of slot machines featuring Wheel of Fortune rounds. One of them is Cat in Vegas. It tells a story about cute cat that has passion for casino games. When Wheel of Luck, as they call it, is triggered, players can win up to x20 multiplier. It’s a fun game and you will even have a few laughs once The King Show bonus round gets activated. That’s when you’ll see the cat as Elvis Presley impersonator. Millionaires Club released by Cryptologic is pretty similar to NetEnt’s Mega Fortune online slot. It has the same luxury life style theme and even the same Fortune Wheel. But this creation isn’t visually as appealing as other games we’ve mentioned. There are three wheels instead of one, and in order to access inner wheel, you need to land a sector showing an arrow. As you advance to inner wheels payouts grow, and once you reach the last level, you win progressive jackpot. The video slot pays on average over $2 million jackpots. Fire Joker is one of few classic 3 reel slots which offer this feature. It was produced by Play’n GO. This time the feature is called Wheel of Multipliers, and players can increase their winnings up to 10 times once they trigger it. Fire Joker isn’t regular classic slot type. It has striking animation, dynamic music and exciting bonus options. Apart from Wheel of Multipliers, there’s the Respin of Fire feature that offers extra chance to land a win by rewarding players with a respin. And thanks to jokers, that are wild symbols and appear in stacks, no one will ever have long dry sessions. 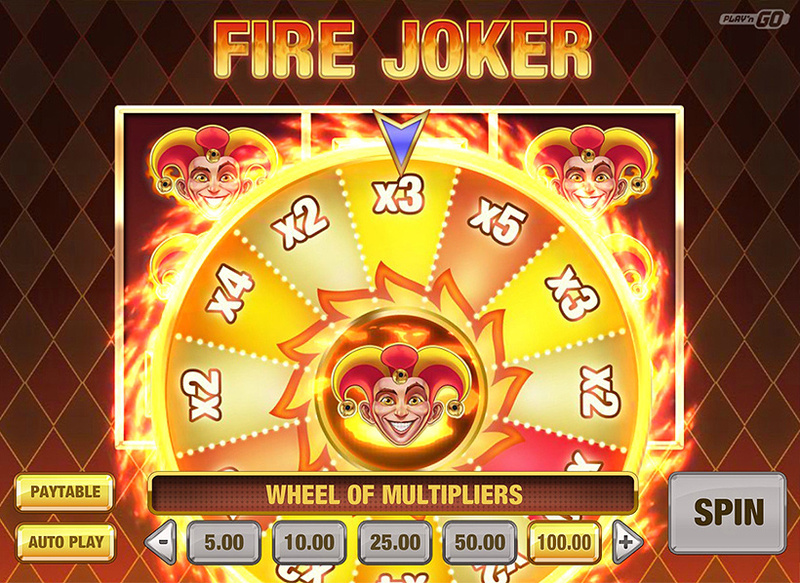 Fire Joker should be your first choice if you love simplicity of classic slots, but would love them to be more thrilling. 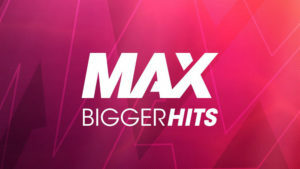 Vegas Hits is a Bally’s creation that you can play both in land based and online casinos. It offers two types of wheels Bonus and Money. 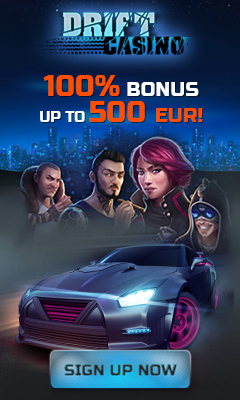 Bonus Wheel can win you a small number of free spins plus extra wilds or an activation of the Money Wheel. Money Wheel offers different amount of bonus credits. It can also be triggered in the main game. Good Girl Bad Girl video slot is also equipped with two types of Fortune Wheels each of them available in different game modes. 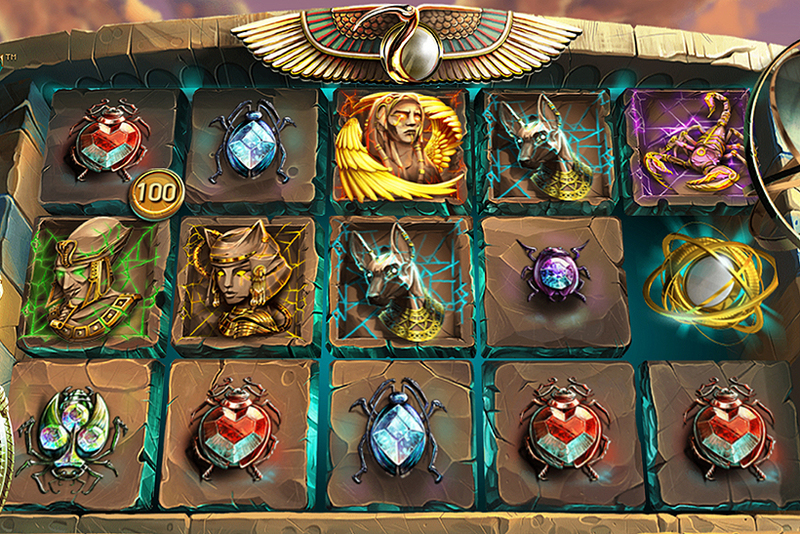 This intriguing slot machine produced by BetSoft Gaming lets players choose between risk level and rewards. 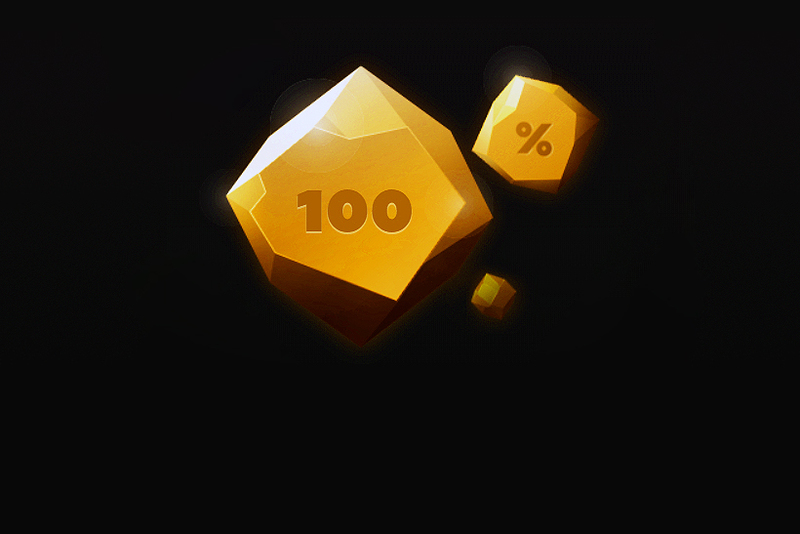 Good Mode is about more frequent but smaller payouts, while Bad Mode is for those, who enjoy big wins and aren’t bothered by the possibility of long dry sessions. Depending on the mode, you’ll be paid whether left to right or right to left. The slot will pay both ways if Both Mode is activated. There are also other exciting slot machines that feature Fortune Wheels. You can try, for instance, Spin or Reels, Life of Leisure, Crystal Mystery, Magic of Oz, Wishing You Fortune and Sinbad. Some of the greatest video slots share one thing in common - Wheel of Fortune bonus game. It's a quite popular feature, although you won't find it in every slot machine. Thanks to this wheel, players can hit nice winnings or exciting bonus rounds. Usually, as you trigger Wheel of Fortune in slots, you can win variety of cash credits, multipliers or additional bonus features. Once the wheel is activated, there's no chance of leaving the round without a some kind of gift. 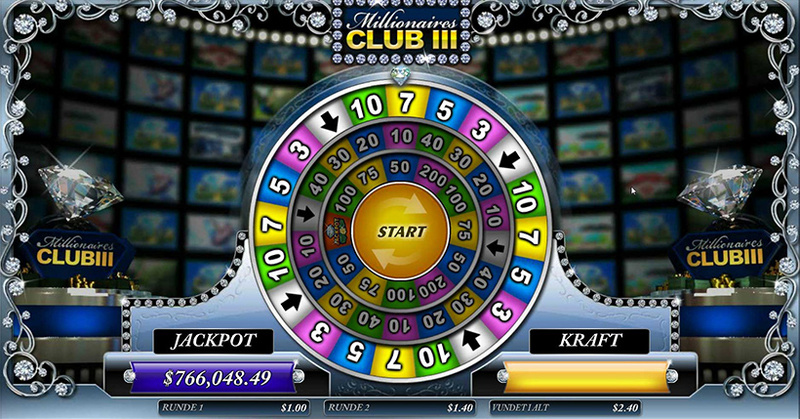 Very often players can hit progressive jackpots once they enter the Wheel of Fortune rounds.